Direct mail campaigns continue to be one of the most important forms of marketing a real estate investor can implement. If you have a quality list of homeowners that genuinely need your help, you can quickly reach them with a good direct mail campaign. While it can be time consuming and costly, you can also build your pipeline. Your network will grow along with your marketing efforts. Simply knowing your market and sending out a letter is not enough, however. There are a few things you need to know and a few steps you should take to help with your real estate direct mail marketing campaign. The very first thing you need to know is how much you can spend. 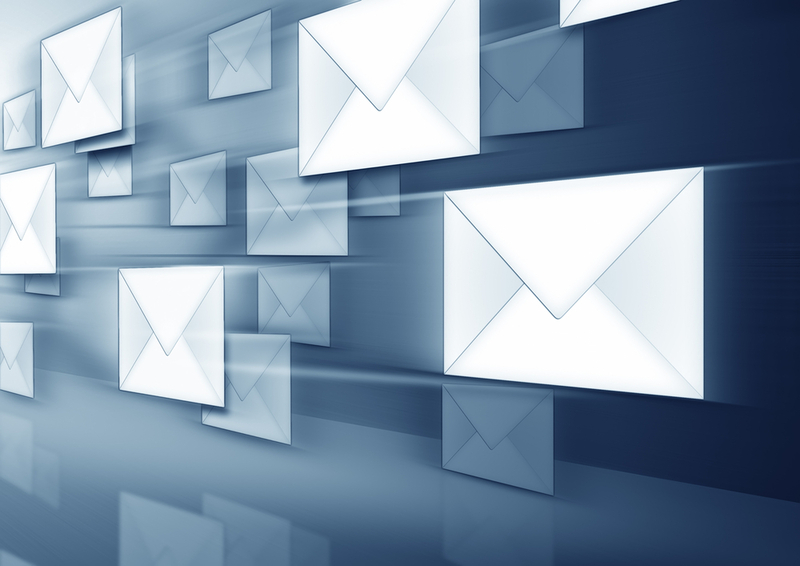 It is important to know all of the costs associated with lead generation campaign, including direct mail. In addition to the actual list, you need money for envelopes and stamps. If you are going to outsource the stuffing and addressing, you need money for that as well. It is also important to make sure you have enough money to repeat the process as least three times. Mailing out one letter and waiting for the phone to ring is not going to get the job done. You need to reach out anywhere from three to five times if you want the best chance at success.